The increasing trend of the Smartphone in the market has come up with a term “PLUS” in the already available series of Smartphone’s, which are slightly better and have some more features over what is available with the main base series of the product. And HTC being one of the best android and Smartphone Company launched the various plus models with the enhanced features and specifications in it. 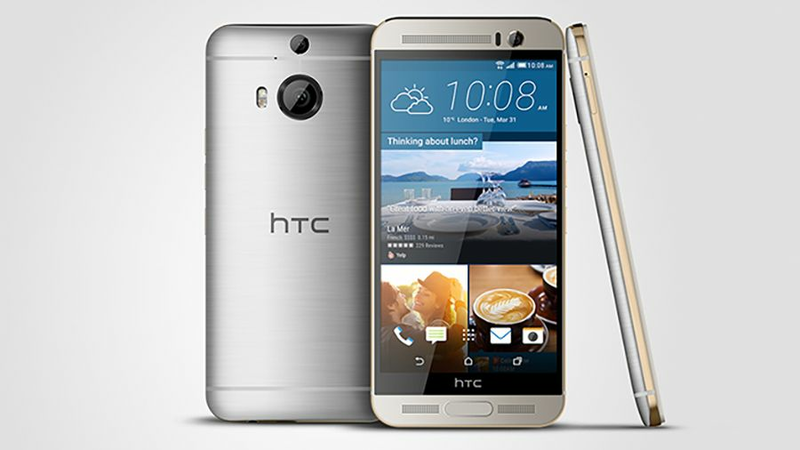 With this HTC released a plus one step further version of HTC One M9 which is HTC One M9+. 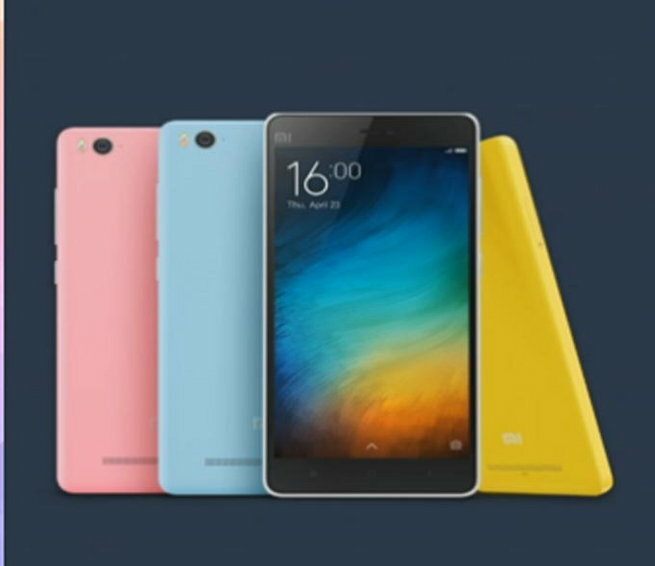 Xiaomi's latest release, the Mi4i, is a reasonably priced smartphone that offers amazing specifications including a full-HD 5-inch display. Next is now. 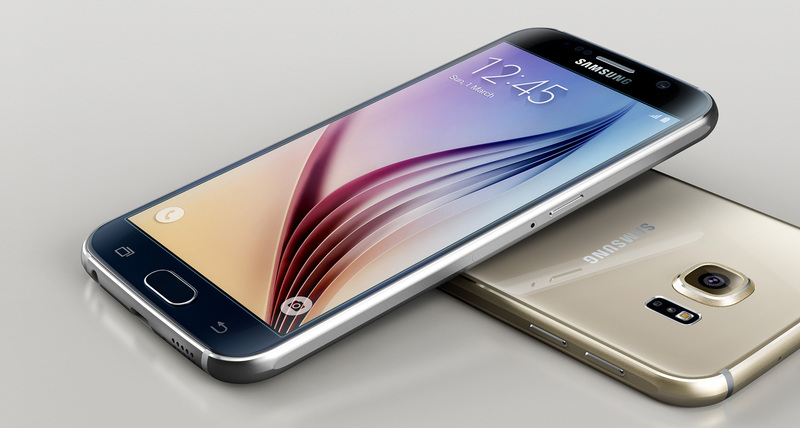 Samsung releases the most dynamic and the best HD display smartphone, Samsung Galaxy S6. Apple has officially launched iPhone 6s and iPhone 6s plus smart phones with a 3D touch display. Take a sneak peak on the latest features of iPhones. Readout our Asus Zenfone 5 Review and get along all the details, specifications, features and functionalities of the budget friendly flagship. 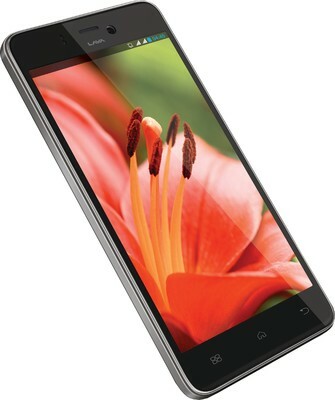 Lava Iris Pro 30 Review- Standard Features at Low Price! Get acquainted with all the specifications and features as camera, software, battery life and connectivity of Lava Iris Pro 30, before your purchase. 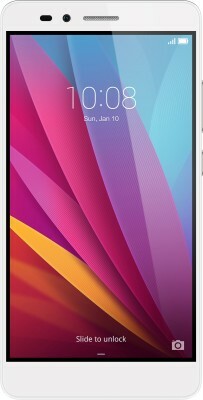 Lenovo A7000 Review- Value for Money with Apt Features! Here is our all-inclusive Lenovo A7000 review, underlining all its specification and features as camera, display, storage, software and many more. 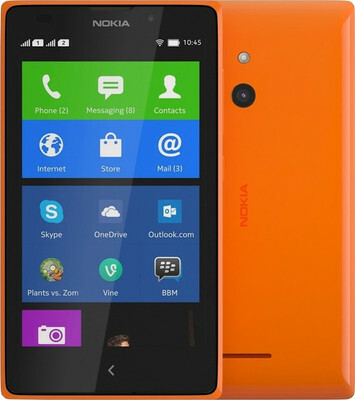 Read out our Microsoft Lumia 535 review underlining its design, features, software, camera quality, performance, specifications and more. 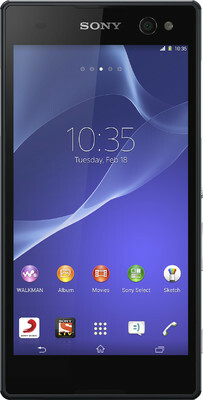 Sony Xperia C3 Dual Review- Here we are talking about over all features such as camera, performance, design and display of the proselfie generation phone. 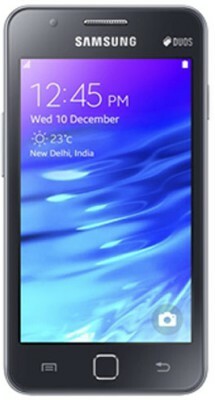 If you are planning to buy a good Smartphone then take a glimpse on the overall Samsung Z1 Tizen Review here for all the information and details. If you are planning to buy Nokia XL then checkout our review for all the information on the design, quality and software of the phone, before your purchase. Xiaomi Mi4 Review - The iphone of China is getting highly recognized amongst the buyers, checkout all its features and performance for a smart buy. 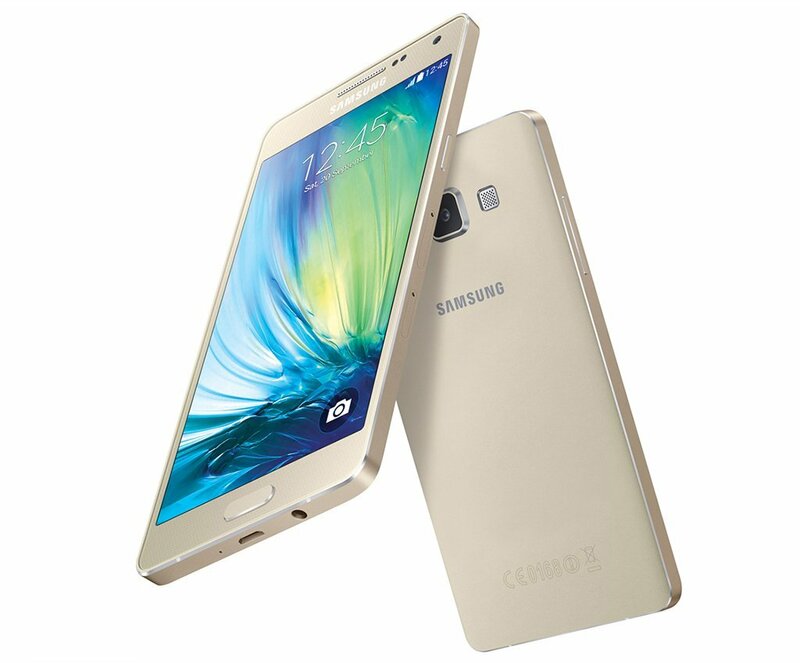 Checkout Samsung Galaxy A5 review with all-inclusive information about its functionalities and features. 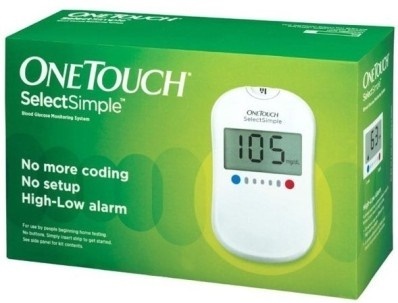 A smart phone in the series. 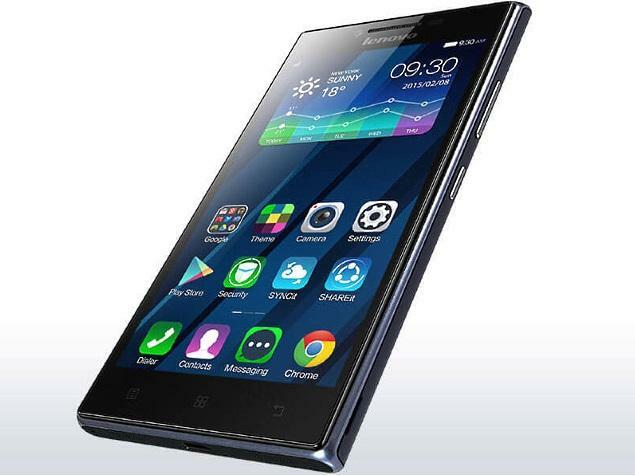 Here is a review of new launched Lenovo P70 Smartphone. 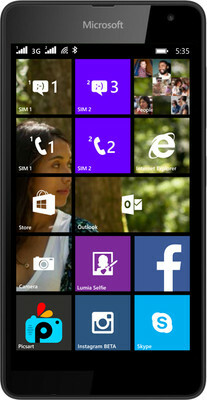 Have a look at a Smartphone, which have incredibly long battery life and extrusive features. HTC Desire Eye phone covers microSD extended upto 128GB, Snapdragon 801 2.3GHz processor with 2GB RAM and much more including great sound and high video clarity.